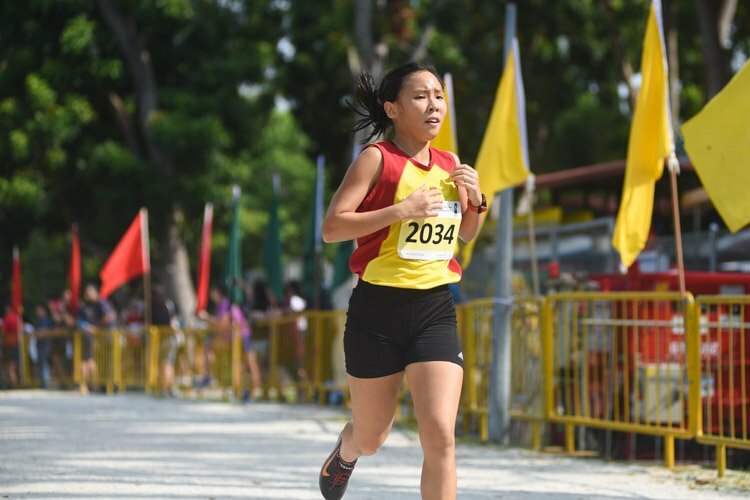 Toa Payoh Sports Hall, Tuesday, May 21, 2013 — Anglo-Chinese Junior College (ACJC) brushed aside Hwa Chong Institution (HCI) 63–36 to claim the National A Division Netball Championship title for the fifth consecutive year. 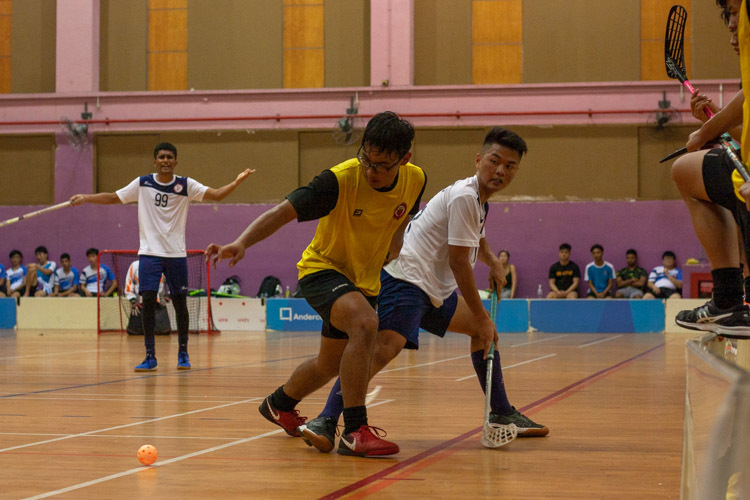 The match started off very close with end-to-end action but ACJC had stretched ahead 32–19 by half-time and never looked back, taking the match by 63 goals to 36. 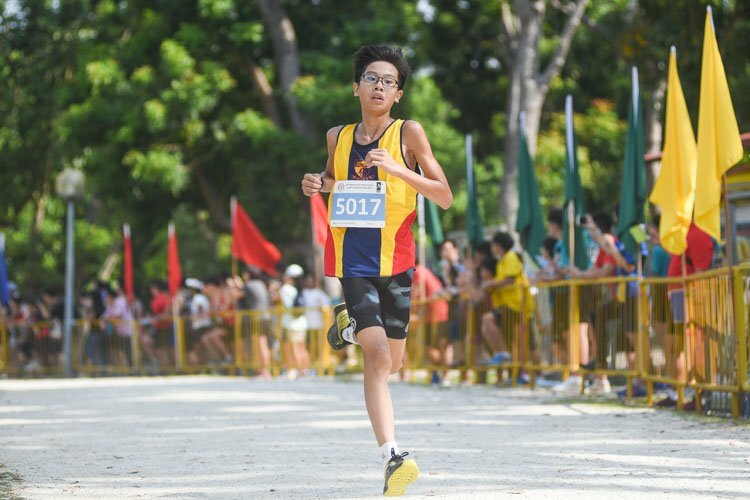 The colourful crowd with their supporters signs, flag-waving and clapping lifted the atmosphere in Toa Payoh Sports Hall as their school chants vibrated around the amphitheatre. The girls seemed to thrive on this level of support and put everything into the match but at times they played too fast for their fitness or control and a lot of errors crept in as the match developed. 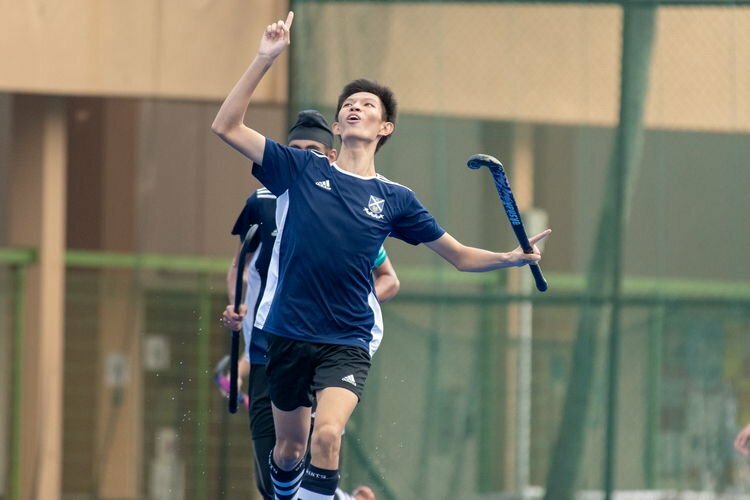 Both coaches however were pleased with their teams’ performances. 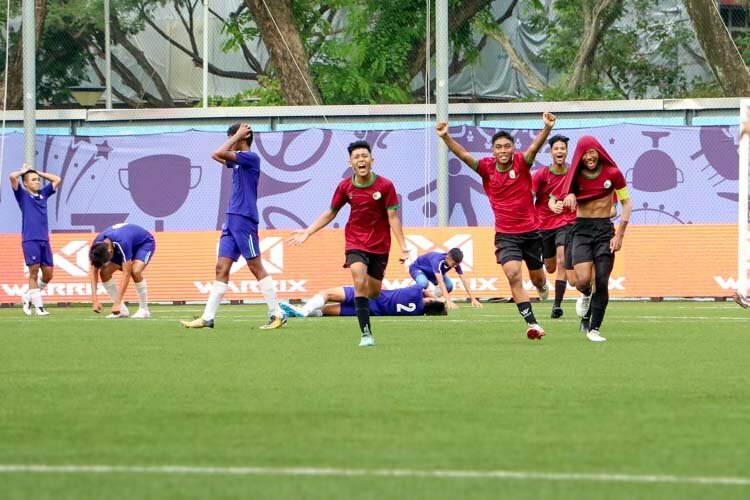 Kok Mun Wai, coach of ACJC, said: “I told them to stick to their own game and play the way they had been doing and it worked. I didn’t look at the score throughout the match so I thought it was going to be closer than it actually was so that was a nice surprise. 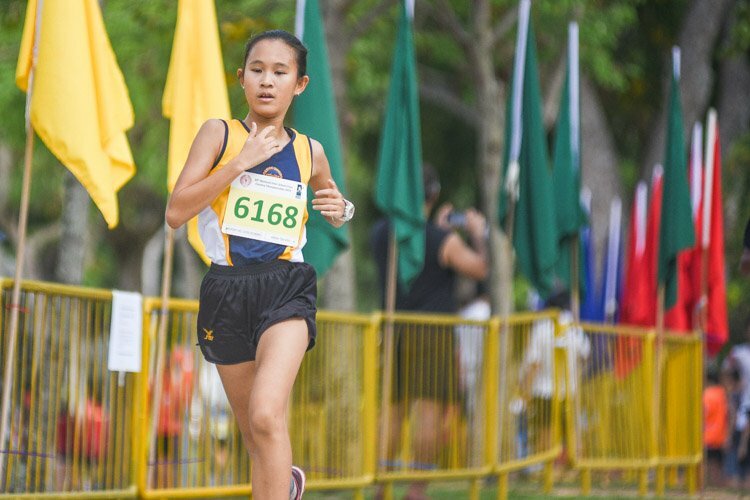 Their fitness level definitely showed in the latter part of the match and Mun Wai’s methods seem to be paying off as she has also coached CHIJ Secondary (Toa Payoh) to victory in the B and C Divisions this year with her Primary team also having the potential to take the top spot, too. 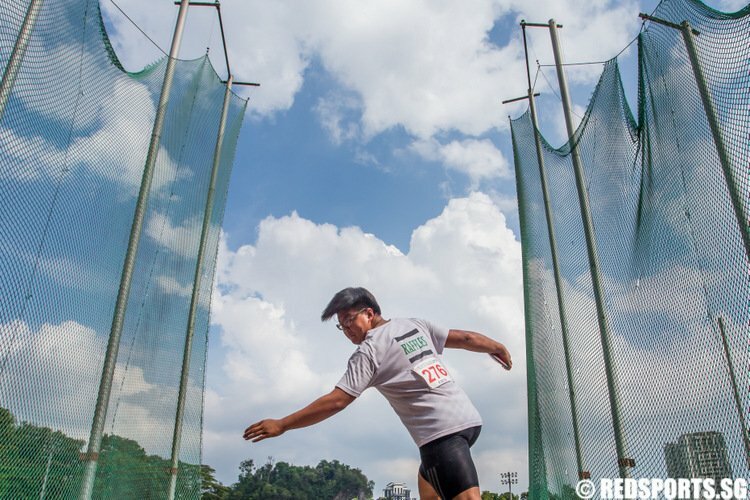 Lin Shuang Ru, coach of HCI, has been coaching the team for five years and last took them to the final in 2010. She said: “For the girls to get back into a final is a real achievement. 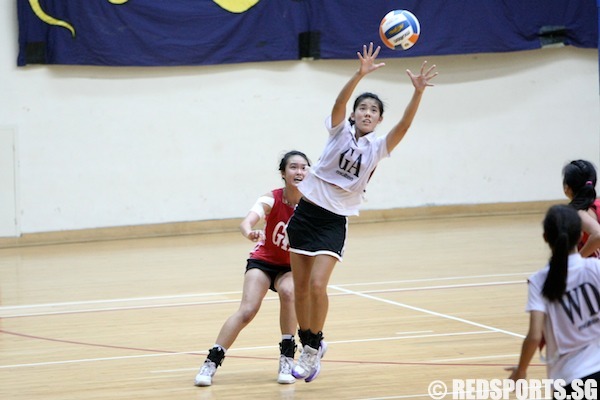 We are known as a netball school but over the past few years, ACJC have been really strong too. 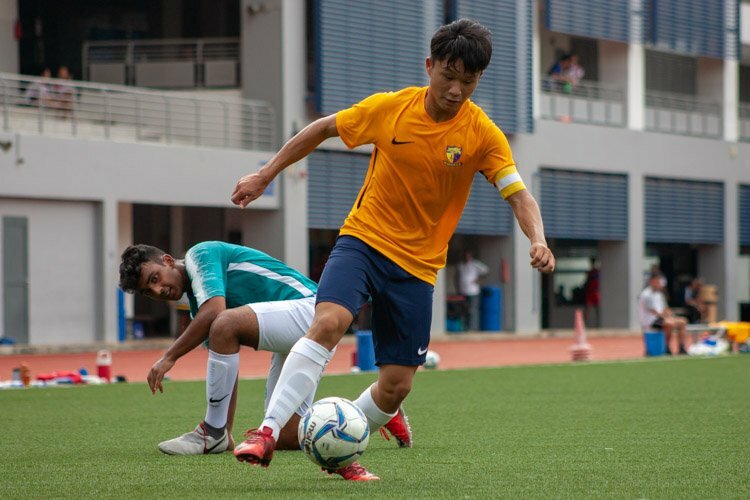 I thought everyone tried very hard but ACJC made fewer errors than us and controlled the attack. 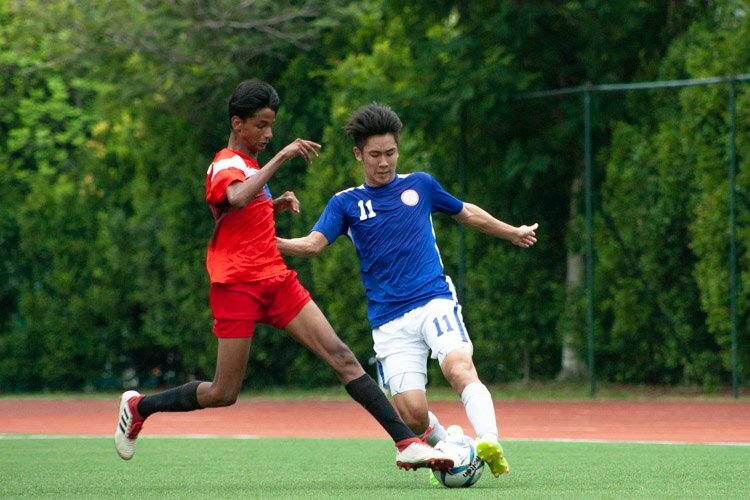 ACJC co-captains Ainsley Chew and Wong Pei Ying who were both members of the national under-19 squad in 2012. 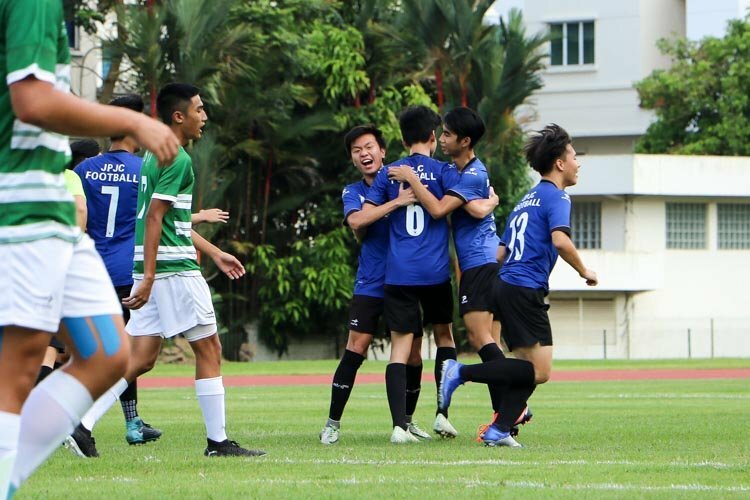 This was their second time in the final so they already knew what victory tasted like. 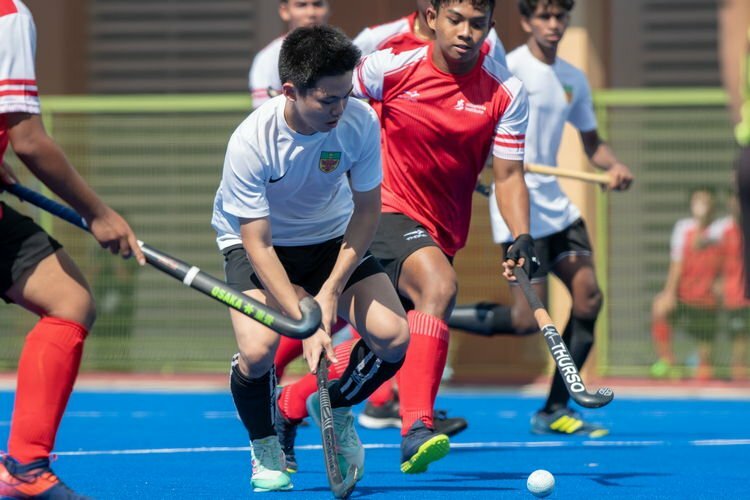 In the earlier match to determine third, Raffles Institution defeated St. Andrew’s Junior College 49–41 in a close match.